►►►PLUR 4U◄◄◄ What can you expect? • The very FIRST thing before you and your party walk in the club are a few Cupids and Greeters that will go over the TOP TEN RULES OF CONSENT with each and every guest. Please take the time to understand these rules and then you will be given a *PLUR stamp of CONSENT upon entering the lower part of the club. 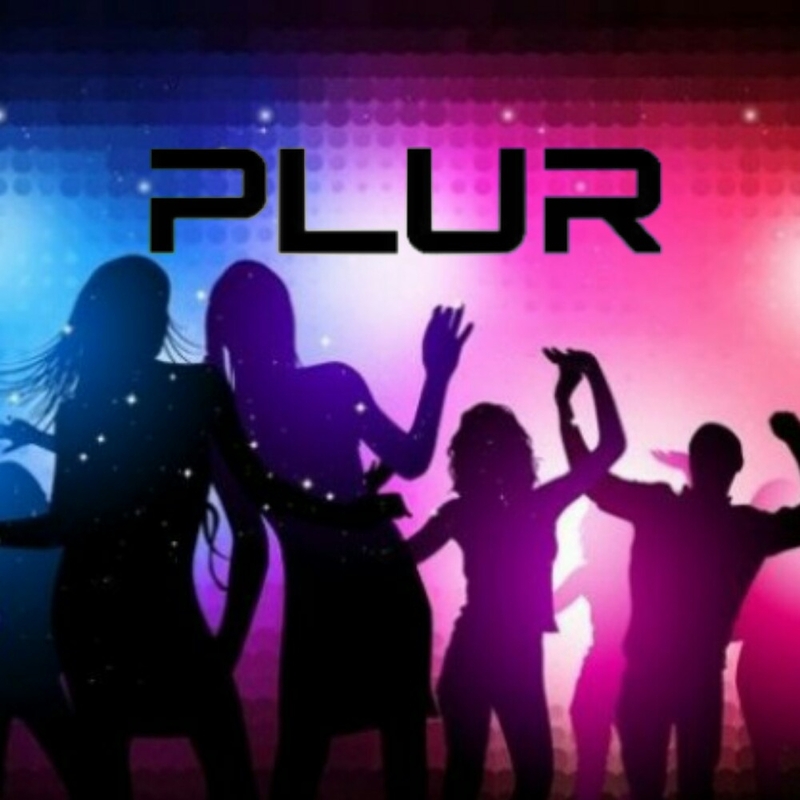 • PLUR's own CUPIDS that help get you matched with others and participating at whatever level you desire! Cupids wear little wings on their backs and a blue LED lanyard with the words “Cupid” on it. Expect them to come and talk to you. • To aid the Cupids, guests are encouraged to complete a play card that will help us match you to other guests. • 2 Lounge areas to mingle with others and survey your opportunities to meet and consensual play. •DJ's *HAYDEN WOOD *TASHI *With special GUEST APPEARANCE! AND MUCH MORE!